Katherine Miller Shaw is the Pennsylvania State Director for the Association of Bridal Consultants, the world's largest wedding planning organization, in existence since 1955. 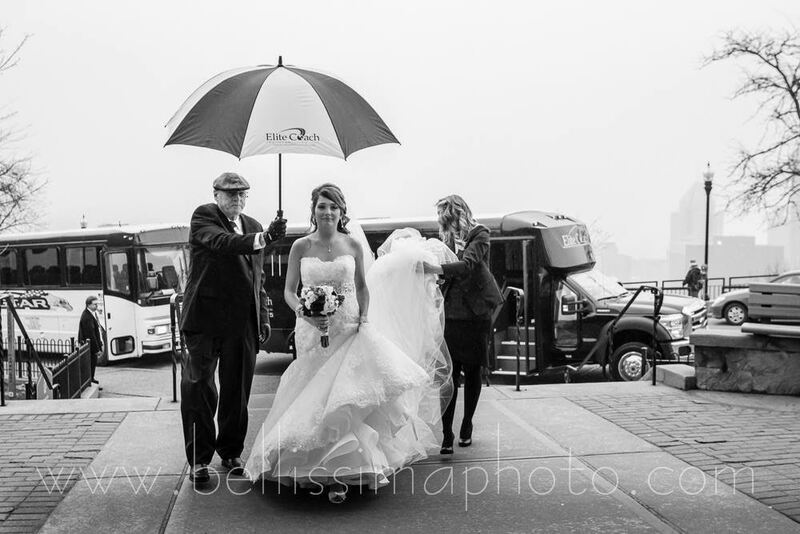 In addition to being an expert in local PA weddings, she also holds certifications in the Destination Wedding and Honeymoon realm. She is a Sandals Specialist, Vegas Specialist, and Cruise Ship Specialist. She is certified as an Event Coordinator through NBS, earned her WP Accredited status in 2012 and has coordinated over 800 weddings and events throughout her career; including those for professional athletes, military dignitaries, and other public figures. Katherine received a scholarship and finished with highest honors from the Theatre and Film school at the University of Kansas. She studied Shakespeare, Stage Production, and Direction at Stirling University in Great Britain. She managed a national dance troupe, cheered professionally for the NFL, and hosted her own radio show at the top of Airthrey Castle in Scotland. FUN FACT: This Castle is located on the hill where Mel Gibson filmed 'Braveheart'. After formal education, Katherine began her events career in the fields of Public Relations & Marketing and worked for the NFL, NHL, AFL, & the WB Network. Her weddings and events have been featured in dozens of newspapers and magazines. She has taken part in numerous radio and television appearances and has a passion for public speaking. She is a senior member of ABC, being specifically and professionally trained for fourteen years through national wedding planning seminars and other event planning education and wedding coordinator workshops. 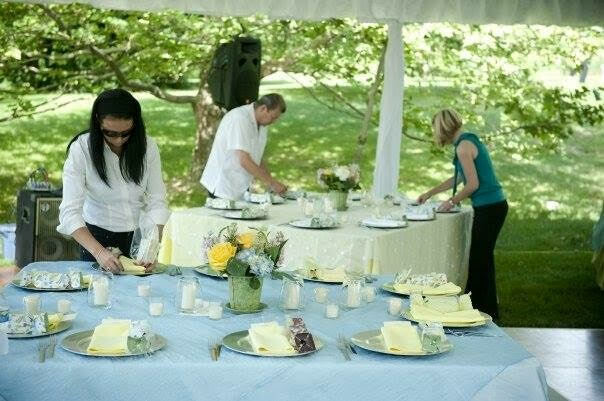 She and her company can organize, plan, and handle all types of weddings, parties, and events. 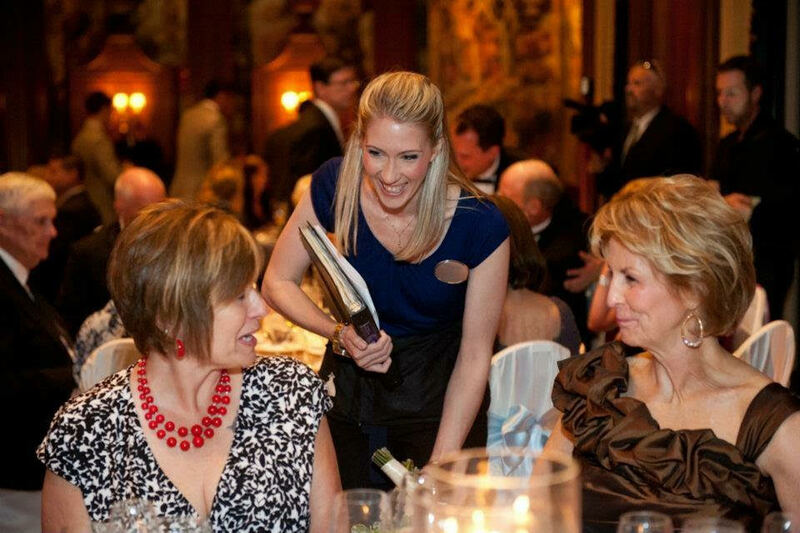 She is supported by a talented staff with an impressive and diverse background, and she can't wait to meet you! Check out this fun interview with our owner featured in Trib Live! Miss Amanda Mason began working with Calla Events in the summer of 2012, after moving back home to the Pittsburgh area after 11 years of public policy work and events in Washington, D.C. Amanda has always had a passion for planning events and has production experience ranging from conference meetings and break-out sessions to high level meetings crossing several states and into Canada. Several years ago Amanda discovered that another love was wedding planning! In an effort to ensure that our clients have the day of their dreams, Amanda enjoys getting to know, not just the bride and groom, but their families and friends as well. Together, Katherine and Amanda work to provide an experience that limits stress and encourages couples to “enjoy the journey” to their big day.